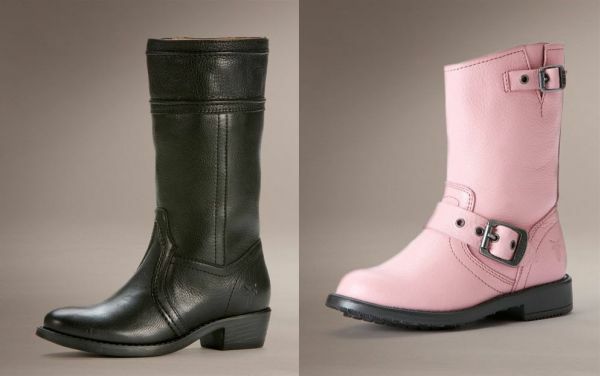 Even though the only bike your bub is riding is a tricycle, biker boots are a fashion essential, aren’t they? Small versions of adult things generally get a “That’s soooo cute!” reaction, which is why the Small Frye collection is irresistible. Baby biker booties and butter-soft Rodeo Booties are available for bubs up to one year old, after which time they can graduate to the full Small Frye collection – hot pink and gold studded Rodeo boots, biker boots with buckles or harnesses, smart riding boots and my favourite, the Carson Shortie (an ankle boot with a touch of cowboy). 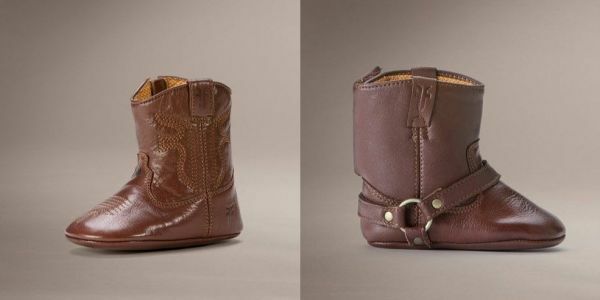 Here’s the best news about Small Frye – there’s ‘Frye’ for grown-ups as well. 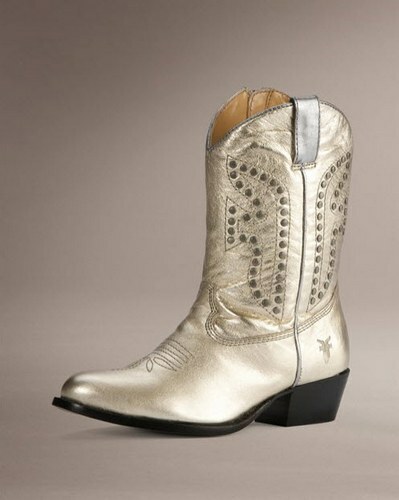 The Frye Company make men’s and women’s boots, so the whole family can play matchy-matchy. Ye-ha! 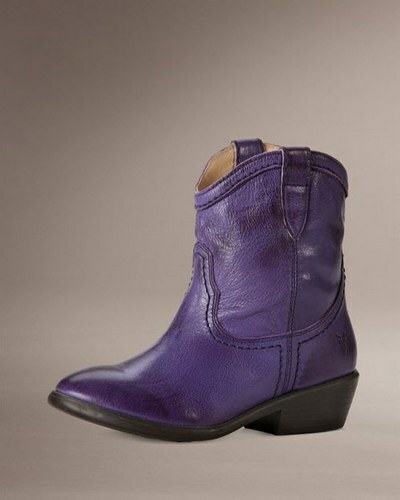 Small Frye booties are US$38 and kids boots range from US$80 to $138. 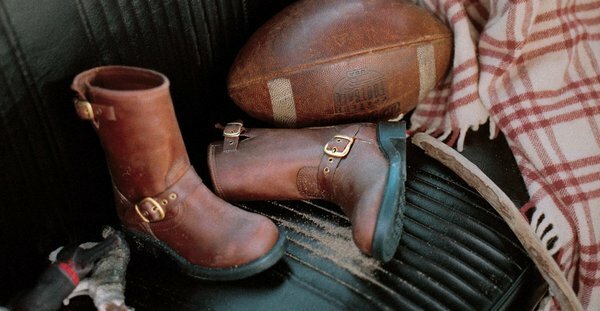 The Frye Company only ship within the US at this stage so you will need a freight forwarder to get your hands on these gems.